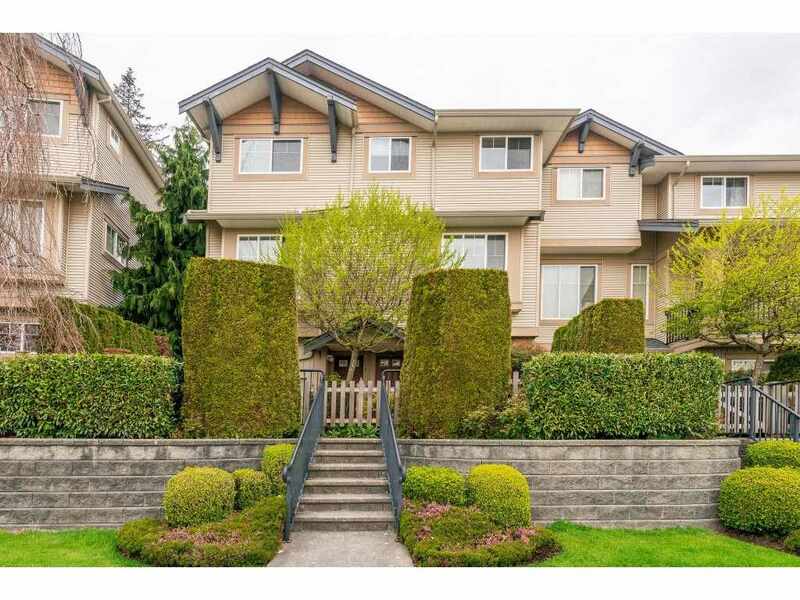 I have listed a new property at 4529 207 ST in Langley. Impeccable rancher on 8,319sf lot in a cul-de-sac location! A beautiful garden surrounds this extensively updated and well cared for home. But that's not all that needs mention; 1 year new roof, double garage PLUS gorgeous new shop for cars/home-based business, hobbies etc, on-demand hot water, high efficiency furnace, central air conditioning, vinyl windows, heated floors, built-in theatre sound, gas fireplace, hardwood flooring...the list goes on! Wonderfully landscaped front and back with various trees, shrubs and flowers. Short walk to Uplands Elementary/Montessori School and bus stops. Close to recreation, shopping and more. Nothing to do but move in and enjoy!